Alternatives beyond the mainstream | Shop Ethical! Although there are better choices within the supermarket or department store, often the real answers – supporting companies whose core business is providing positive products and services – are found beyond. With this in mind, we have included a section on our product comparison pages highlighting organisations with best-practice or outstanding-practice. Organisations listed in this section have products with some outstanding features compared to others of the same type commonly available. These organisations are not rated or screened in the same way as others in the Shop Ethical database. 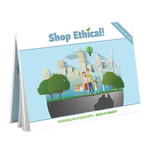 Companies in the Shop Ethical database are available in mainstream outlets, such as supermarkets or department stores, and screened, with ratings calculated from related assessments. Organisations in this section are often small with no assessment information available. Inclusion here is at our discretion. 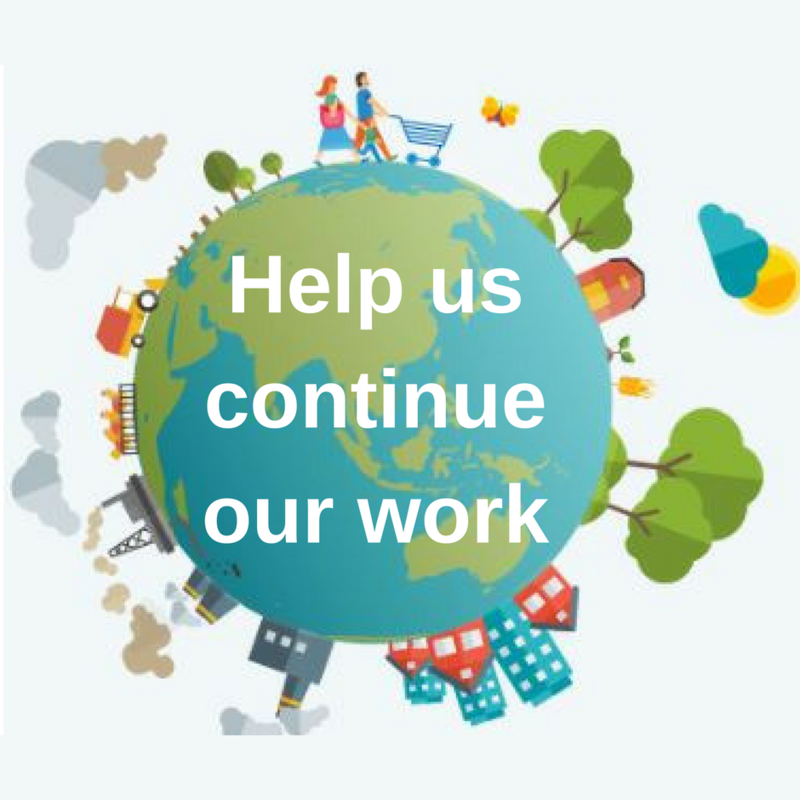 See our Local Harvest project to find ‘good food’ resources close to you, including food co-ops, swap meets, community gardens, farmers markets, box systems, farm-gate products, and free-range butchers. 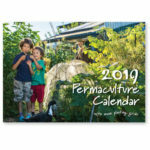 Local Harvest also promotes and explores do-it-yourself alternatives for food production – including growing your own food, making your own produce, storing and preserving. Become more connected with your food and the processes and faces behind it. Check out our video ‘A little Local Knowledge‘.